Alicia Molik has shown faith in Jarmila Gajdosova, highlighting her excellent form and attitude this week in Chiasso as reasons behind her singles selection. 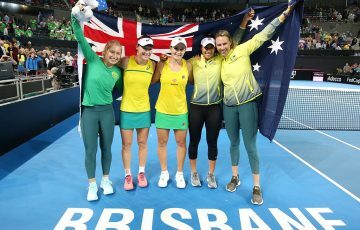 Australian Fed Cup captain Alicia Molik has praised Jarmila Gajdosova, pointing to the 25-year-old’s form and attitude on the practice court as the main reasons for her selection as Australia’s No.2 singles player. Despite Gajdosova being the lowest ranked Australian in the team at world No.197, Molik has shown faith in the Slovak-turned-Aussie, nominating her to take on Swiss No.1 Romina Oprandi in the second singles rubber of Day 1 in Chiasso. 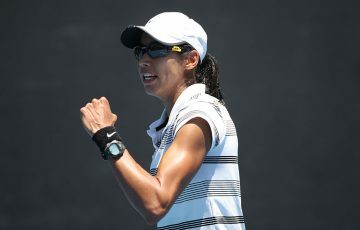 “(Sam’s) had great success playing both Voegele and Oprandi, so without question she was always going to take the No.1 position, Molik explained. 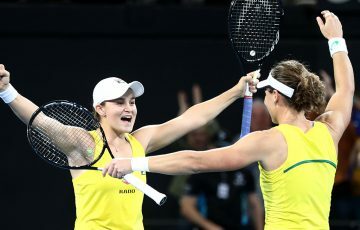 “And then Jarka, despite being the fourth-ranked player in the team, just her quality of play this week had been of an extremely high standard. When Gajdosova takes to the court against Oprandi in the World Group Play-off tie, it will be her first competitive outing in a month. 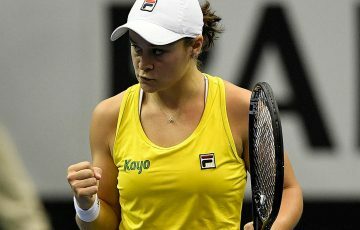 The Aussie, who’s last match came in a qualifying loss at the Sony Open in Miami, revealed on Twitter that she had decided to take a break from the game for a few weeks. 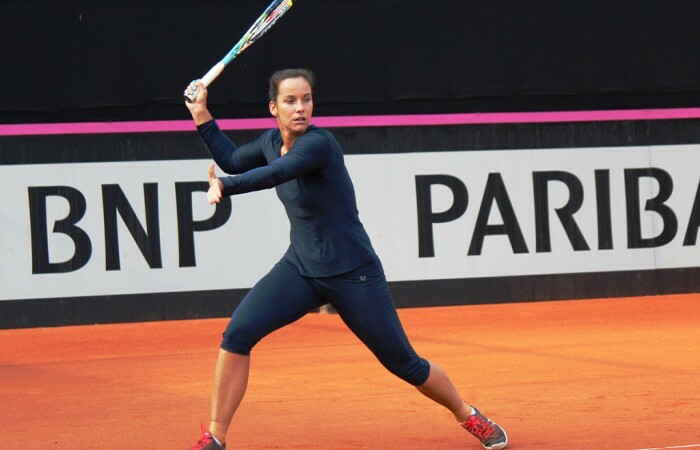 But having seen Gajdosova arrive in Chiasso and practise up a storm, Molik believes the break has been a valuable one. 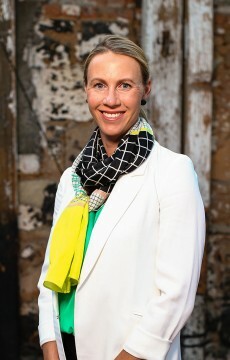 “Sometimes it can work different ways for certain players,” Molik said. 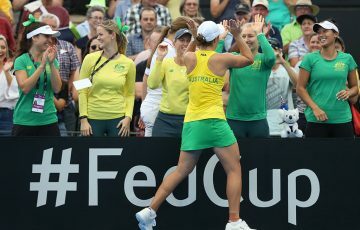 “A few weeks off can mean someone comes back rusty, or alternatively in Jarka’s case, she’s come back really refreshed, with an open mind, and really positive, and that’s a great feeling for the entire team – not just her – that she’s in a brilliant frame of mind. Gajdosova and Oprandi have met twice before, with their most recent meeting – at Hobart in January – being won by the Australian in straight sets.